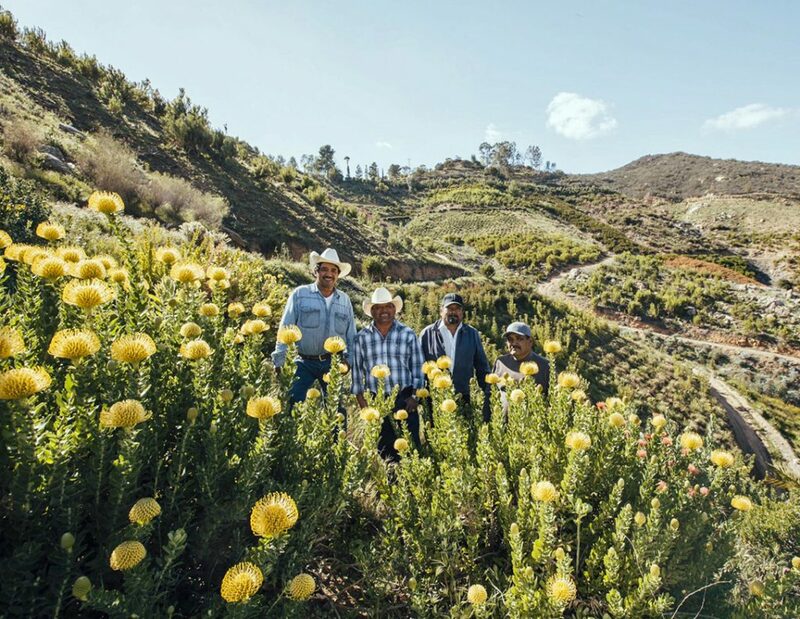 When Diana Roy looks out across the steep, brush-covered hillside Resendiz Brothers Protea Growers purchased a few years ago, she sees a vast world of opportunity. That’s why Roy, business manager for Resendiz Brothers, is excited to share the company’s plans to expand its production by 43 acres over the next three years. And the farm won’t just grow in size, it will also expand into new varieties of protea and Australian wildflowers. Mel Resendiz (second from the left) with his brothers, standing among the protea flowers grown on the hillsides of their farm. Photo by Tom Story. The demand is there. In fact, this California flower farm can hardly keep up. As California’s largest supplier of South African and Australian floral products and plants, Resendiz Brothers is in growth mode. 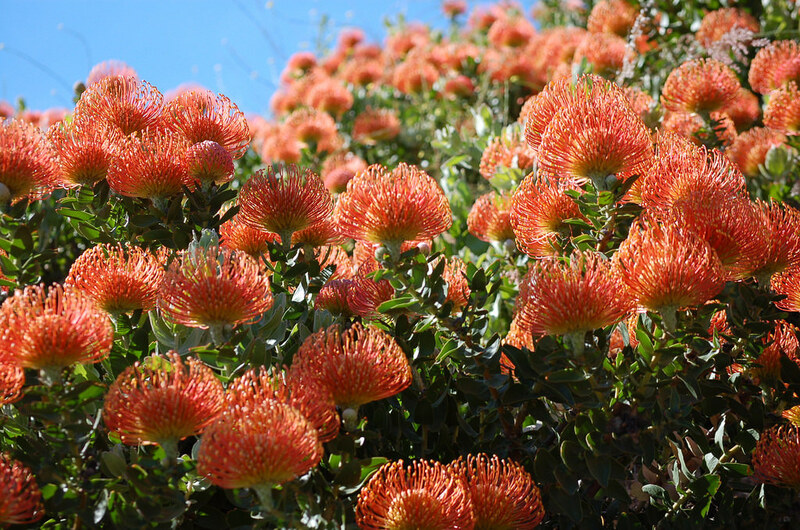 The specialty protea it grows have gained in popularity, thanks to consumer education efforts and Roy’s work to put the flowers front and center at industry conferences, in the press, through blogging and on social media. Large bouquet companies like FTD, local florists and brides can’t get enough of these beauties. “With the popularity in current floral designs and wedding work, there’s just not enough supply to meet demand,” Roy explains. That’s why Resendiz Brothers purchased the additional land and will begin clearing and planting it in about 5-acre sections over the next three years. 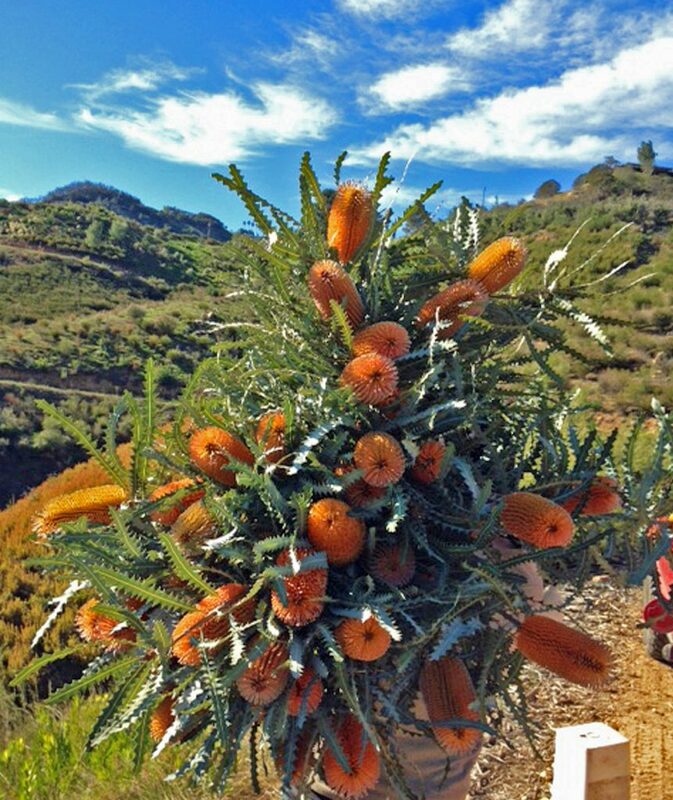 The farm will also be adding new varieties like gorgeous new hybrid Leucospermum “pincushions” from Hawaii and new flowers from Australia and South Africa. 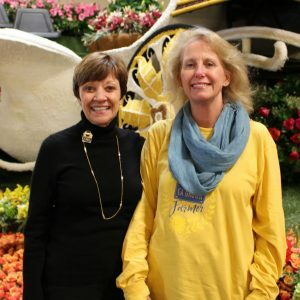 CCFC Chair Diana Roy of Resendiz Brothers Protea Growers (right) stands with CDFA Secretary Karen Ross during the ceremonies designating Rose Parade floats California Grown. Flower farming and the opportunities that come with it are never really out of mind for Roy. She’s full of ideas for expanding the farm and meeting the appetites of customers around the globe. Why? A recent trip to China uncovered interest in that market and new suppliers from Brazil also put protea at the top of their list. “I don’t think people are ever going to stop buying and enjoying flowers. They are part of every important occasion in our lives. That’s why we’ll keep expanding, keep diversifying and will stay in flower farming for the long haul,” Roy says. 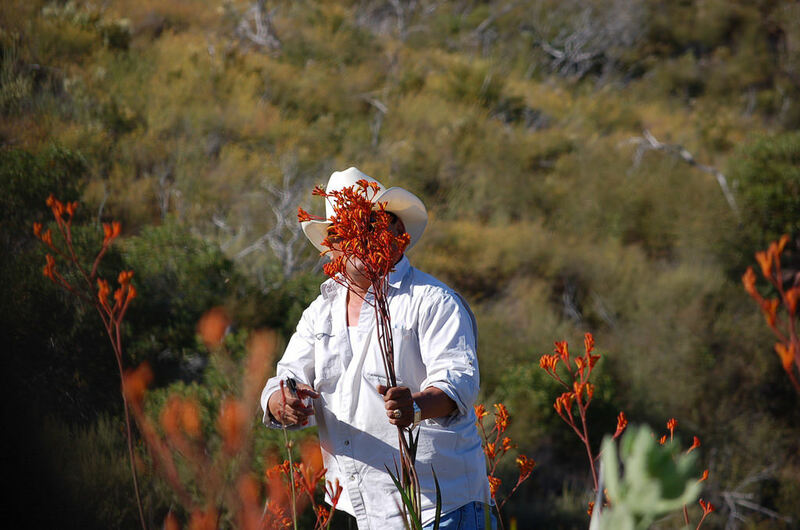 Mel Resendiz continues to cultivate his passion for farming protea in California. I am interested in importing Protea into Taiwan. Is it convenient for anybody to provide me some related information to get stated?